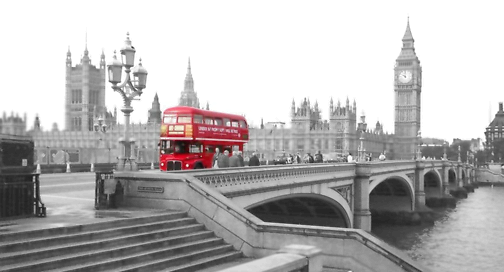 On Monday 3 December, Westminster Media Forum is holding a keynote seminar on arts and culture. Speakers include Dominic Lake, the Head of Arts at the UK's Department for Culture Media and Sport, Moira Sinclair from Arts Council England, and Emma Black from the Science Museum. Capitalising on cultural tourism: the domestic and global opportunities to capitalise on the UK’s arts, culture and heritage to increase tourism, and address the competitive challenges for smaller cultural centres. The draft agenda is here. You can sign up here. 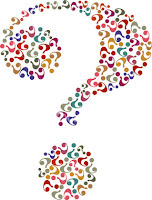 It costs £190 plus VAT (or £80 plus VAT if you fall within various criteria e.g. you work for a small arts charity). Art & Artifice's special event on Art and Copyright after the Red Bus case, on 24 October (click here for details) now has 90 registrants. There's still room for more, and still time to register -- but don't leave it too late or you'll be consigned to the reserve list! On behalf of our hosts, Simmons & Simmons, we remind you that tours of the permanent collection will be available (see www.simmonscontemporary.com for details of artists in the collection), including the current temporary exhibition, "Anticipating the Unexpected" -- an exhibition showcasing works by contemporary women artists including Tacita Dean, Tracey Emin, Emily Floyd, Sarah Lucas, Cornelia Parker and Gillian Wearing. It appears that Sotheby's London sold a piece of art at auction at the end of June for over £180,000, despite having been informed by the Art Loss Register (ALR) that it was stolen. Upon discovering that the piece was up for auction, the ALR, who had been alerted when the work was stolen, contacted Sotheby's and told them that it corresponded to a Schoonhoven relief in their database. Sotheby's response was that as the title of the work did not correspond to the title in the ALR database. Therefore, they proceeded to sell the piece at auction on 27 June to two art galleries who bought it together - the Mayor Gallery in London and the Borzo in Amsterdam. It is reported that it was only when Paul van Rosmalen from the Borzo, who had been away when the work was purchased, became aware of the acquisition made in his absence that questions were raised. An expert on Schoonhoven, he found it strange that the work had been put up for sale and asked for more details from his London colleagues. Van Rosmalen said that, on review of the photos they sent him, it was very clear that the title of the work had been modified (from R69-32 to R69-39). The sale was then immediately annulled and an enquiry opened. The whole affair, however, only became public last week, when it was reported that a man entered a police station in Amsterdam in possession of the two other Schoonhoven reliefs stolen at the same time. On questioning, he claimed to have bought the three works in good faith...for €100...and admitted selling one through Sotheby's. But all is well that ends well...almost. The two works which were turned into the Dutch police have been returned to the Bommel van Dam museum, although the auctioned work is apparently still in London. Unfortunately the piece by Tomas Rajlich is still missing. Again underscoring the importance of not just obtaining copyright registrations, but doing so correctly, the U.S. Court of Appeals for the Seventh Circuit recently explored the "orderly form" requirement for copyright registrations covering collections of works. The plaintiff, sculptor Quincy Neri, sued the defendants for copyright infringement after they posted photographs online that included her sculpture. The parties engaged in a joint project remodeling a home by installing a vaulted ceiling and Neri's glass sculpture. The architecture company, a named defendant in the case, took photographs documenting the progress of the space, and two of these photos included Neri's sculpture. The photos were shared online by the company as well as the home owner. Based on these facts, Neri then sued the architectural company, the home owner, and others for copyright infringement. Under U.S. copyright law, a copyright arises when an original work of authorship becomes fixed in a tangible medium, however litigation to enforce a copyright requires that the plaintiff have obtained a copyright registration. In this case, Neri asserted that she had a copyright registration for the sculpture at issue, but the registration covered multiple works in a collection. The district court found the copyright invalid on this basis and dismissed the case. 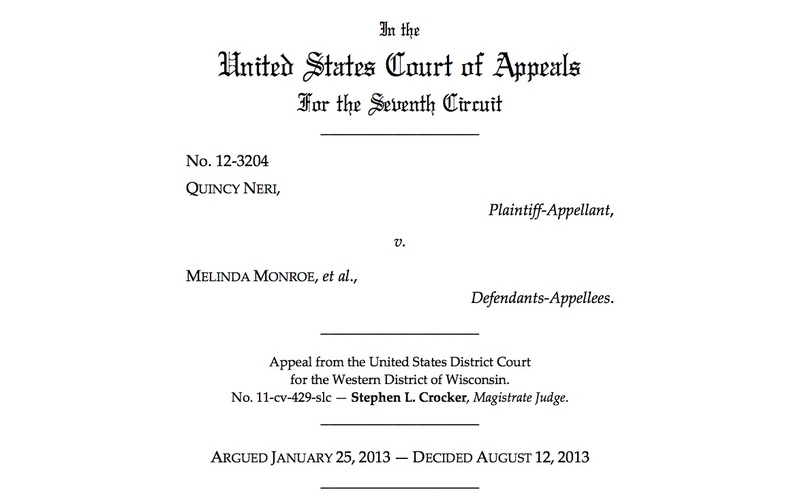 On appeal, the Seventh Circuit held otherwise. To obtain her copyright registration, Neri submitted a booklet of works as well as a selection of numbered photographs to the U.S. Copyright Office claiming that the works were part of a single collection called "Artwork of Q." Defendants attacked the validity of the copyright registration and alternatively alleged that the registration did not in fact cover the sculpture that appeared in the remodel photographs. Relying upon the administrative rules governing copyright registration of a collection, the Seventh Circuit held that the case been wrongly dismissed since the lower court judge had not actually evaluated the materials submitted to the copyright office, and instead had only reviewed deposition testimony of their nature. Neither party had placed the deposit materials for the copyright registration on the record. Neri thus benefited from the registration's entitlement to the presumption of validity. 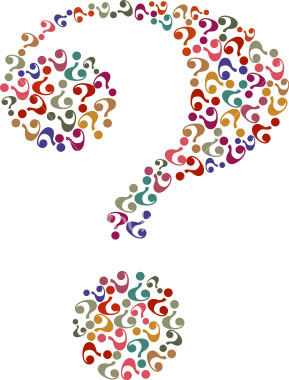 The court, left grappling with the "orderly form" requirement for materials submitted for copyright registration of a collection concluded, "the key question must be whether the submission is organized well enough to permit users and courts to pin down the 'information' on which copyright enforcement depends." And further, "Any organization that enables a court to associate a work underlying the suit with a work covered by a registration ought to do the trick." Ultimately, the case was remanded with instructions for the district court to reconsider its conclusions on the validity of the copyright registration and further to consider other previously overlooked issues such as joint authorship of the sculpture because the home owner and architectural company may have made creative contributions in determining the color and arrangement of the sixty glass pieces that comprised the finished sculpture. 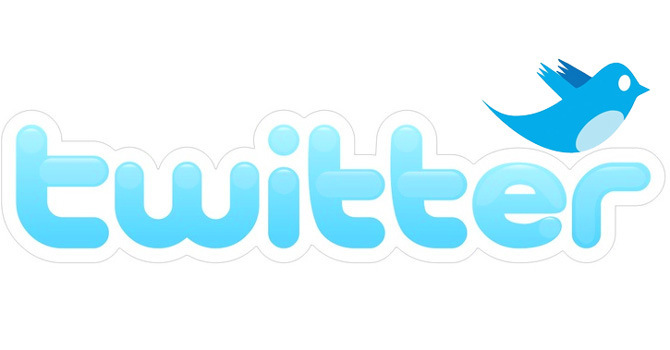 The court further opined that sharing the pictures online may constitute fair use. The court's full opinion may be accessed here. Back in 2011, the political and civil unrest in Egypt led to the destruction and theft of numerous artworks (reported here). This is reportedly the biggest museum theft in Egyptian history. It is terrible to hear, yet again, about the destruction of these invaluable artworks. 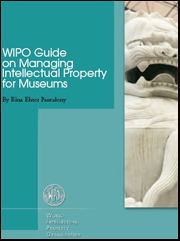 The World Intellectual Property Organization (WIPO) has recently updated its guide on managing intellectual property for museums. While this guide is not specifically aimed at works of art, it is apparent that much of its content is highly relevant to the art world. Further information can be gleaned from the WIPO webpage on Museums and Copyright and from the no-frills WIPO Guide on Managing Intellectual Property for Museums (2013 Edition, which, like its attractively-covered predecessor, illustrated on the right, has been written by Rina Elster Pantalony, but is only around two-thirds of the length). Late last week the U.S. Attorney for the Southern District of New York in conjunction with the FBI announced the unsealing of an indictment against James Meyer, a former studio assistant to celebrated American artist, Jasper Johns. Meyer, who worked for Johns for over 25 years, is accused of stealing 22 works from Johns’ studio between 2006 and 2012 and selling them through a gallery in Manhattan. Johns is presently 83 years old and maintains a studio in Sharon, Connecticut. Meyer was tasked with maintaining a studio file drawer containing unfinished pieces that Johns had not authorized for sale, and these were among the works Meyer is accused of removing and selling in secret. Meyer allegedly engaged in a serial scheme to deceive his employer, the gallery, and prospective buyers, by claiming that the pieces had been gifts from Johns and by mandating in the terms of the sales that the pieces remain private for eight years. Meyer is also accused of furthering this scheme by creating fictitious inventory numbers and adding the works to a ledger of Johns’ registered pieces, to give the impression that the pieces were finished and authorized to be sold by Johns. According to the indictment, the pieces sold for $6.5 million, and Meyer directly received $3.4 million. Meyer, who is presumed innocent until proven guilty, is charged with interstate transport of stolen property and wire fraud. As previously, announced, on Thursday 24 October we're having an Art & Artifice get-together -- and now we have all the details for you. 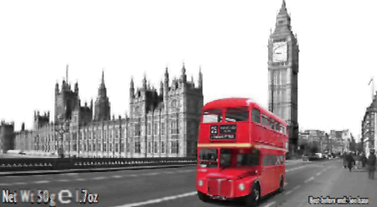 The location will be in the lovely Central London offices of Simmons & Simmons at CityPoint and our guest speaker will be Michael Edenborough QC, who acted for the successful claimant in the celebrated Red Bus case (here, noted on this weblog by Rosie here). In this special event Michael will be speaking about this case -- which still has the power to shock and surprise people -- and its aftermath, following which a panel of enthusiasts, including Simmons & Simmons IP partner David Stone and various members of the Art & Artifice blog team, will make some pertinent comments of their own. Refreshments and a spot of pleasant networking will then spontaneously occur. Registration begins at 5 pm; the event starts at 5.30 pm and ends at 7 pm. If you'd like to attend, email Jeremy at jjip@btinternet.com with the subject line "Redbus". There is no admission fee, but we do expect you to let us know if, having told us you're coming, you find you can't, so we can fill the space with some deserving soul whose name is on the waiting list. In a further update to the case of the masterpieces stolen from the Kunsthal gallery and potentially destroyed, lawyers for the accused now claim that the paintings have not been destroyed and could be handed back to the Dutch authorities. The reports vary, however it seems that accused are hoping to use the paintings to in some way broker a deal with the court. The court in Bucharest, where the trial of those accused is taking place, has presently adjourned the case until 10 September 2013. This is reportedly to allow certain several issues to be further examined. The French like their art. 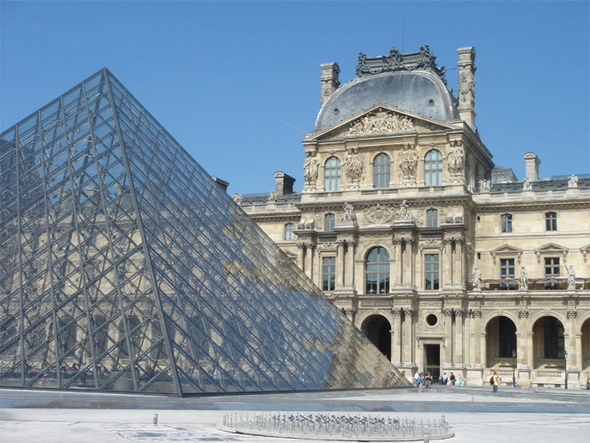 ﻿This month the Art Media Agency (AMA) reports that the French opposition party have presented a draft law intended to have the opposite effect - to encourage French tax payers to invest in art. If passed, the law would create a tax credit for individuals who purchase “artefacts, collector's items, and antiques, within an annual limit of €1000, and a maximum of 80% of the total price paid offered” - so that the maximum tax credit per person per year would be €800. However, it's not all goods news. AMA reports that in order to make up the revenue shortfall created by the tax credit, "those behind the law proposed an increase on the tax applicable to the sale of precious metals, jewellery, artefacts, and antiques". Russia’s specialized Intellectual Property Court (IPC), which just became operational in July 2013, will be hearing an appeal regarding the appearance of a famous painting in fashion designs. 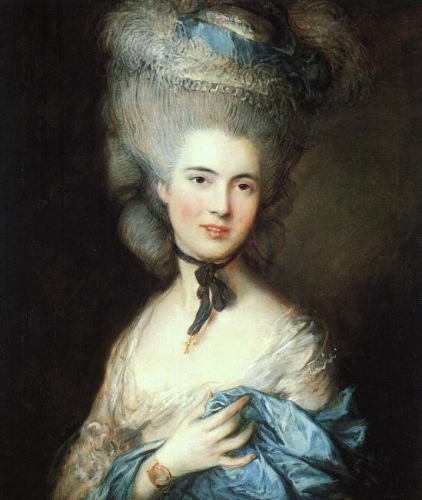 Iya Yots, a fashion designer from St. Petersburg, was sued by The State Hermitage Museum over use of an image of Thomas Gainsborough’s painting, “Portrait of a Lady in Blue” in her works. The IPC may hear cases as both a court of first instance, or as a supreme court of appeals. Yots appeals this case after the Sixteenth Commercial Court of Appeals affirmed an unfavorable decision by the Commercial Court of the Stavropol Territory prohibiting her from using the image without the Museum’s permission. 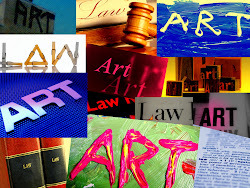 This blog has looked at a number of cases related to the transformative factor in the context of fair use of artwork. Most recently, in Prince v Cariou. This week, the issue has once more been addressed in a case filed by artist Derek Seltzer against American rock band Green Day. Fortunately for us, the IPKat has posted a really helpful explanation of the background to the case, the main issues and the recent opinion of the US Court of Appeals for the Ninth Circuit. It can be found here. 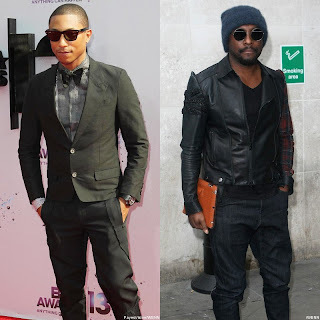 The musician and producer Pharrell Williams recently sued the singer Will.i.am over a trademark battle, asking a New York federal court to rule that he did not infringe any trademark with the use of the phrase "I am" in his trademark "i am OTHER". Previously,Will.i.am, née William Adams, the famous frontman of the Black Eyed Peas sent a cease and desist letter demanding Pharrell to stop using the "i am" title for his "i am OTHER" website and YouTube channel, claiming that he owns the copyright to the phrase "i am". Lawyers for Will.i.am said that the Pharrell's use of the term "i am" is likely to cause the website visitors to believe that Will.i.am is somehow linked with Pharrell's website. In response to the cease and desist letter, Pharrell filed this lawsuit arguing that "i am OTHER" mark is not confusingly similar to the will.i.am trademark. Pharrell underlined that the "i am OTHER" mark means "i am something else" leaving what that "else" is to the consumers' imagination. In addition, there are no periods in the "i am" trademark that he and his I Am Other Entertainment company use. Therefore, his trademark would not infringe, dilute or unfairly compete with the use of phrasing "Will.i.am" by the Black Eyed Peas' rapper or any of Mr Adams' alleged "i am" trademarks. In addition, Pharrell said that the phrase "i am" has been used in many other trademarks. Will.i.am owns the "I am" trademark since 2001, while Pharrell launched "i am OTHER" in 2010. New York City’s Park Avenue tunnel will be closed on Saturdays from August 3 through August 17, 2013 for the installation of an interactive light and sound exhibition by artist, Rafael Lozano-Hemmer. Pedestrians will be permitted to enter the tunnel and will be directed to a silver intercom in the middle of the tunnel, where they are invited to speak. The speaker’s words are then transformed, reverberating through the tunnel as sound and light that varies with the volume and tone of the speech. The tunnel remains illuminated by the voices of the past 90 participants, and as new participants add their voices to the tunnel, older recordings are pushed to the end and replaced. As the New York Times reports, upon reviewing plans for the piece, the New York City Police Department requested that the reverberations be on a six second delay, enabling the piece to be censored based on the content of the messages spoken. It is unclear what kinds of words or sentiments, precisely, the City was looking to censor. The artist, however, ardently refused any such restrictions, stating that the entire piece is about giving people a platform to express themselves. In the United States, only a few limited classes of speech, such as true threats of violence, lack some degree of First Amendment protection, and government attempts to restrict the content of speech are subject to strict limitations. Constitutional jurisprudence recognizes that such protection extends beyond written or spoken words. The First Amendment protects other mediums of expression, including music, pictures, films, photographs, paintings, drawings, engravings, prints, and sculptures. See Hurley v. Irish-Am. Gay, Lesbian & Bisexual Grp. of Bos., 515 U.S. 557, 569 (1995). Gothamist features an image and video gallery of the piece here. A group of people in Canada have found themselves in a Kafkaesque scenario where the law is protecting the individual who they allege sold them fake artworks, swindling them out of thousands of dollars, thereby preventing them from taking any action to recover their money. Starting more than two years ago, the five people say they were taken for more than $80,000 by a man claiming to sell original Chinese art, which on appraisal turned out to be fake. [One individual] Mr. Wu...said his frustration reached its zenith when police denied him the name of the swindler so he could sue him. Wu took the man to civil court for $27,000 only to discover the art dealer’s name he had filed in the lawsuit was also fake. Despite the art dealer’s son — also named in the suit under his real name — standing in the court, a judge told Wu in order to get the real name he could file a police report and then request a copy of it under the Freedom of Information Act, which he did. But when Wu received the report the real name of the mystery art dealer was blanked out, citing privacy concerns. ...The Vancouver Police Department concluded there was not enough evidence a crime had been committed, again leaving Wu and the four others to seek redress through the courts, which they can’t do without the name. “If I had his name I could take him to court,” Wu said. The VPD said it understands Wu’s frustration, but spokesman Sgt. Randy Fincham said the department’s hands were tied. Wu said he has no idea what his next step will be, explaining a lawyer told him it could cost thousands to continue pursuing the case with no guarantee of getting his money returned. This seems like ridiculous situation to be in - knowing who conned you (albeit not their name), but without recourse to any remedy. Surely if there has been a wrong committed, whether civil or criminal, privacy law should not protect the wrong-doer. 'Arm not amused by your art! Seeking to send a message about consumerism, Russian artist Petro Wodkins has created a website which purports to offer Armani branded nappies. 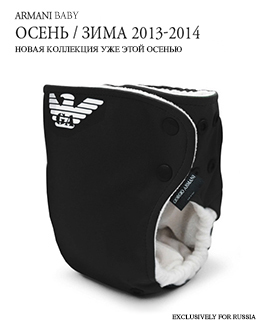 The website - www.armanirussia.ru (currently still active) - contains photographs taken by Wodkins of babies wearing Armani branded nappies, which were made by one of his friends, as well as images from Armani's actual website. Indeed, Wodkins' site very much mirrors Armani's website, which is hosted at www.armani.com/ru. Accordingly, to set up the 'artwork', Wodkins not only registered the domain name armanirussia.ru, but downloaded features and content from Armani's actual website. No permission was ever granted in this regard by the Armani Group, who avails exclusively of its partnership with Yoox for e-commerce purposes. Legal action for the immediate closure of the website and the re-appropriation of the domain by the Armani Group has been promptly initiated." Mainly, I'm trying to make people see...Not necessarily what I want them to see but at least to open their eyes." It seems that while Armani's eyes may be open, they are not liking what they see. If you want to see the work, you may need to be quick, before Armani's lawyers shut down the site.